Social media strategies have become a critical element of any comprehensive marketing and media campaign. 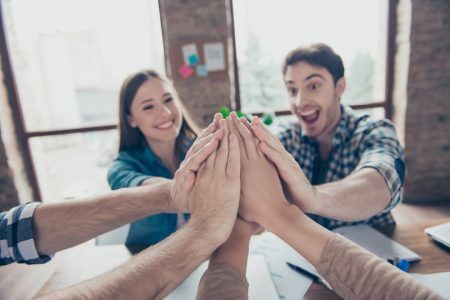 With so many social media avenues, brands and marketing people are showing keen interest in developing strong campaigns by investing heavy budgets. Despite the options available, Facebook remains the strongest among them and always is a strategic part of any social media strategy. 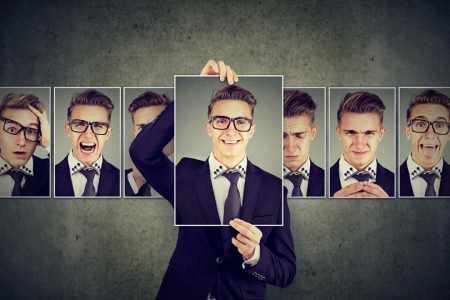 Over the years, Facebook has evolved so much that it has allowed brands to create history by working on some of the most inspiring campaigns they could ever imagine. Believe it or not, campaigns on Facebook have had a far better reach, sentimental value and contribution to the company’s revenue than any other TV campaign. This is why the presence of a strong campaign on Facebook is so important whenever you are working on a social media strategy. 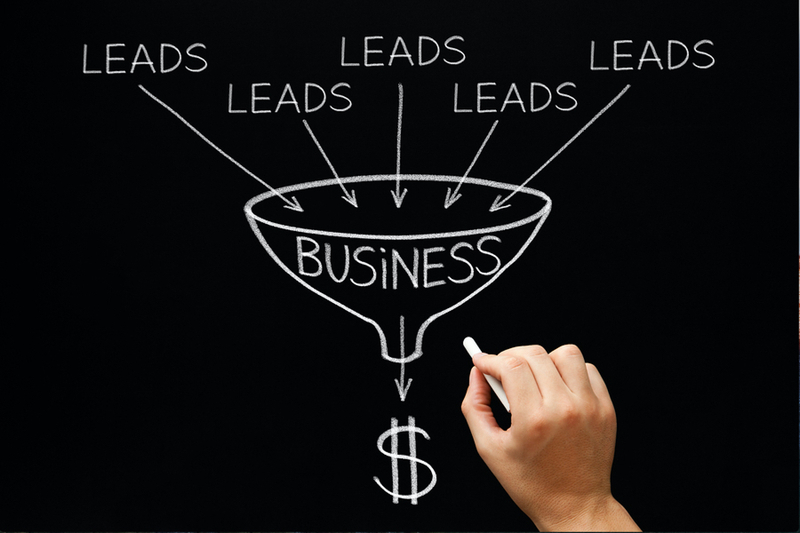 However, not all campaigns go on to become a resounding success when it comes to social media marketing. There have been campaigns which are an utter failure and completely disappointing both in terms of value and return on investment. This is why it is important to follow certain effective practices when it comes to Facebook Marketing. 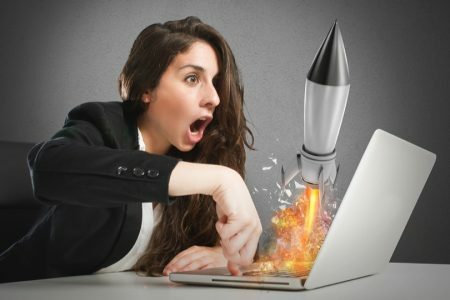 This blog is going to help you take inspiration from the best Facebook marketing campaigns over the years. 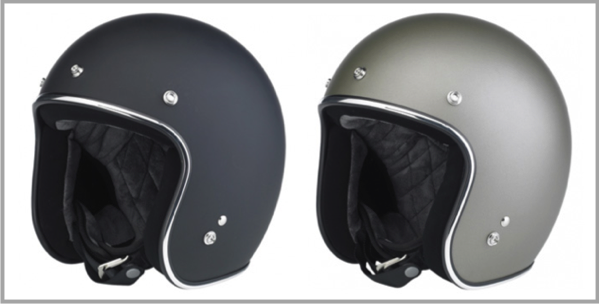 Bitwell is a famous designer and manufacturer of motorcycle helmets. 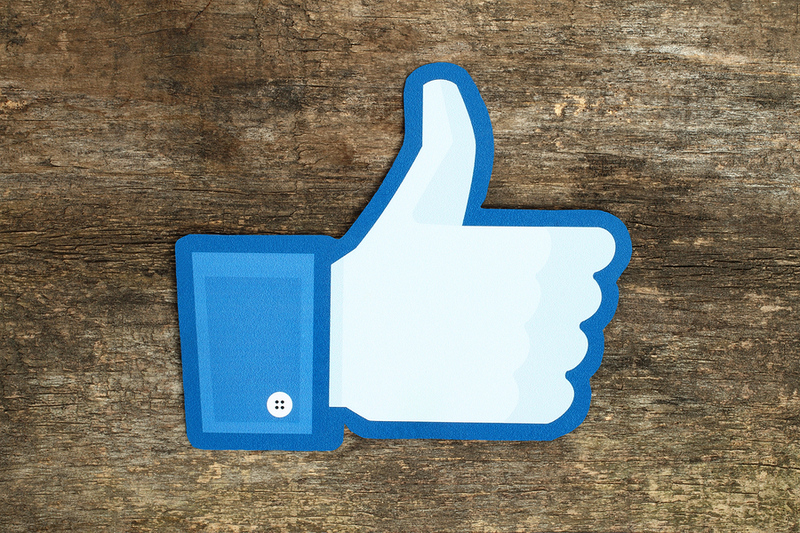 The Facebook page of Bitwell is one of the most engaging pages with a strong brand equity. The campaign that Bitwell is currently running is inviting users to submit their artwork. The same art is then judged by online users and the most liked artwork goes directly on the new models of the helmet. On Facebook, Qdoba derived amazing engagement and activity from its audience. It created a special voting campaign, where people could vote for their favorite. To try and stand out, Qdoba used their exclusive graphic content to update the results in real time and this created a huge appreciation amongst users. 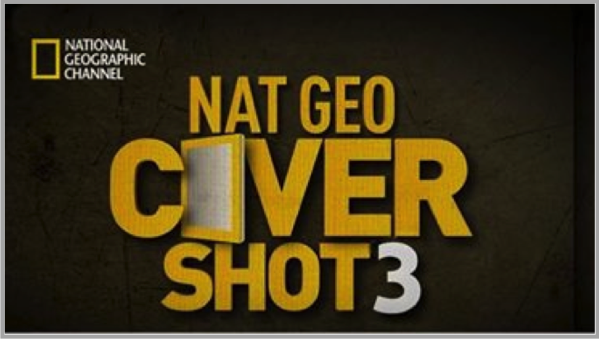 Nat Geo started a great campaign, where users were given an opportunity to appear on the cover of the National Geographic magazine. The social media users on Facebook were asked to take a picture of themselves with a certain caption and paste it on their page. This would make them eligible for a draw and as a result, a chance to travel with a featured photograph. Coachella is known to be one of the most highly anticipated musical events of the year, filled with hipped fashion and celebrities. 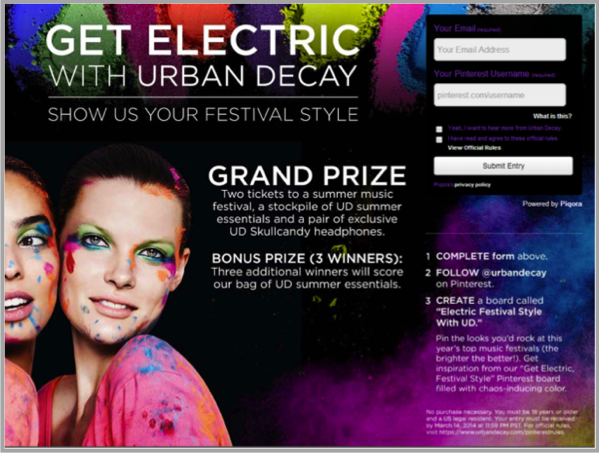 Urban Decay, a growing brand of cosmetics, invited users to create a collage of their personal favorite fashion moments from Coachella and submit them to their pages. 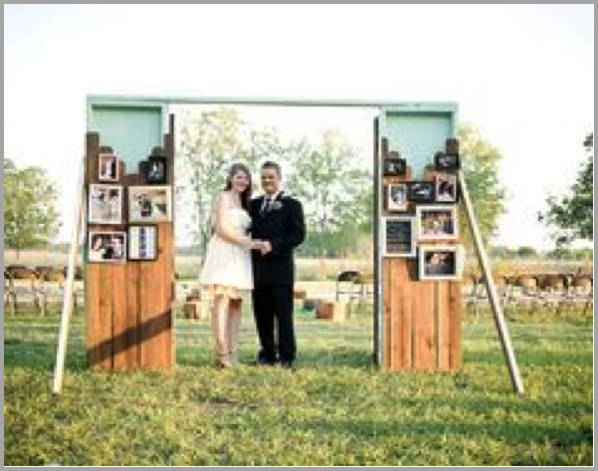 If you are looking for a cool wedding gift, then Offbeat is the brand you must follow. They have a strong social media and Facebook presence. For people, who are interested in bridal fashion, this account is a must follow as they post some of the most engaging fashion boards on their pages. 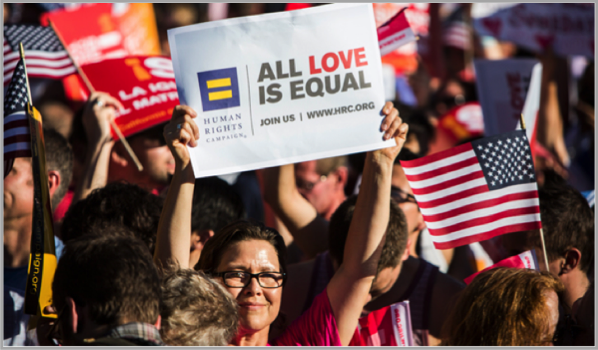 If you really want to see one of the highest visible awareness campaigns of the year, then the Human Rights campaign for marriage equality is a must follow. The original photo had a reach of over 9 million people on Facebook and was shared by over 70,000 people across the globe. Dove created one of the biggest viral video campaigns this year. It brought a huge storm that simply killed every competition brand looking for engagement. 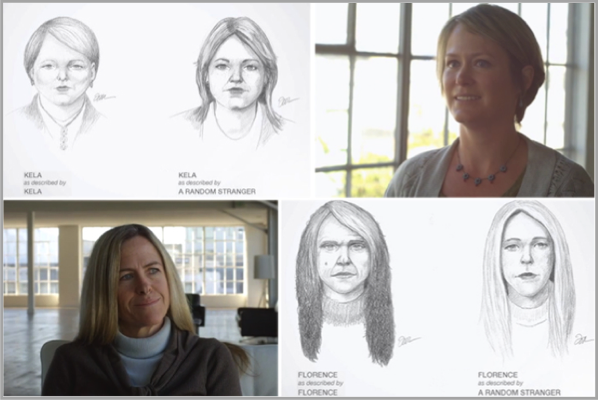 The idea was to shoot a video where an artist will draw a picture of a woman describing herself without seeing and then a stranger describing the same woman by looking at the sketch. It created an amazing campaign related to natural beauty and woman confidence with really strong female sentiments. There were over 114 million views of the video. General Mills launched a new campaign, called Hello Cereal Lovers in October. 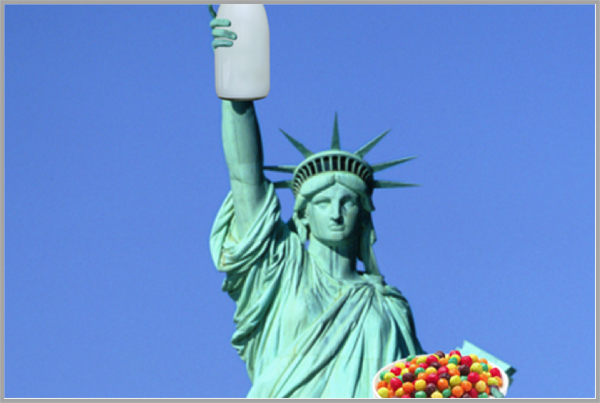 The campaign was surrounded by the idea of promoting cereal sales by letting people know ways of having cereal outside the bowl. The campaign was engaging as there was highly insightful content; like recipes and recommendations which completely bamboozled the users. Kmart is not known for some of the best viral videos. 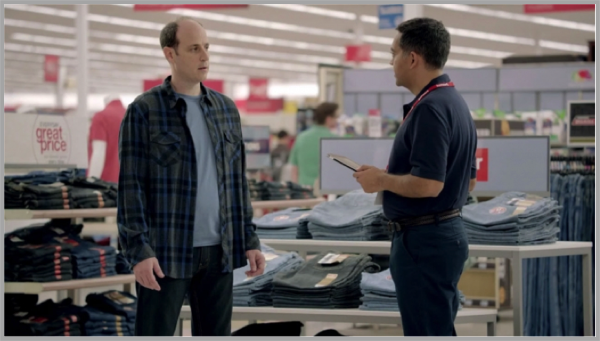 However, a campaign called “Ship My Pants” changed their fortune when Kmart created a tongue in cheek witty and clever video which went viral across the world. The campaign had 3 million views and over 50,000 shares. 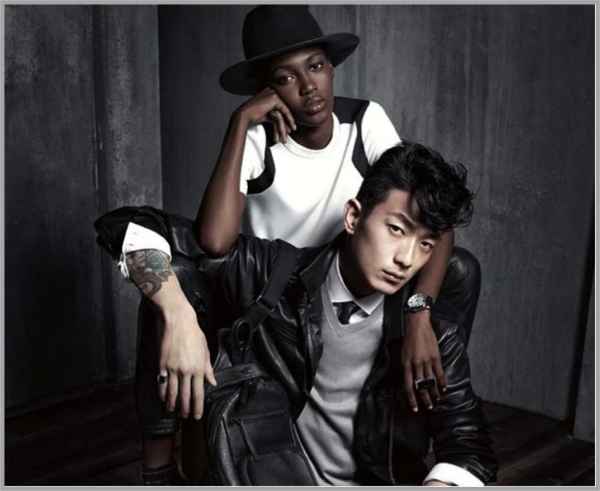 To celebrate its campaign, Kenneth Cole created a Facebook hashtag called #30yrsbold, which asked users to post pictures and videos in relevance to the hashtag. Everyone loved the show Breaking Bad and since its conclusion, fans were missing something. 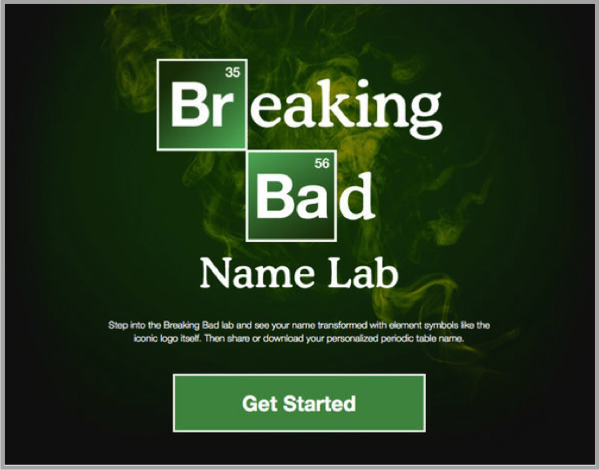 So the Breaking Bad people created a virtual lab where users could make content similar to the font designs and theme of Breaking Bad as well as share the same on their profiles. Heineken created one of the best campaigns, connecting Facebook and Instagram together. 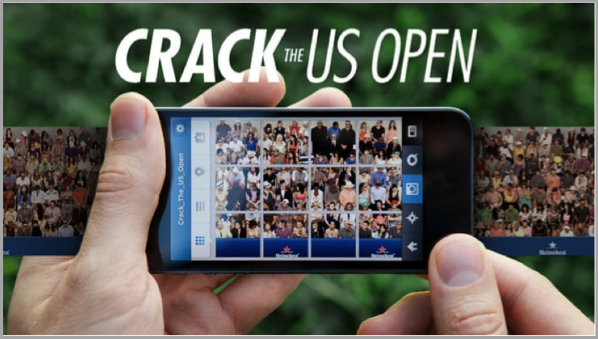 They compiled over a 100 different Instagram photos and posted it on their pages, these photos were of all the best tennis stars in history as well as present. 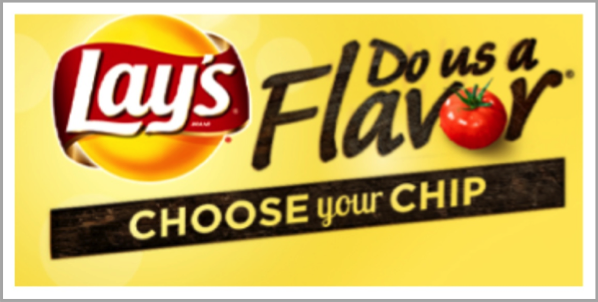 For the first time in 75 years, Lays asked its fans to create a flavor of Lays they would like as the next variant in the product. They also went insane by posting $1 million prize money for a winning flavor, which has the potential to become the next Lays variant. For a 5 year old boy fighting cancer, it was his dream to become Batman. Make A Wish foundation arranged a scenario where the entire place was made like Gotham City and the kid was suited up as Batman. The whole episode was shot and made as a small movie, which went completely viral on Facebook. The Ice Bucket Challenge was one of the most viral campaigns of 2014 and 2015. It still has some life left. 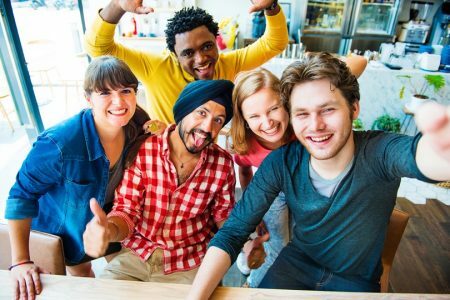 The initial campaign results showed that videos were viewed by more than 440 million people across the globe with tons of user generated content. The campaign was started in trying to raise awareness about the ALS disease. 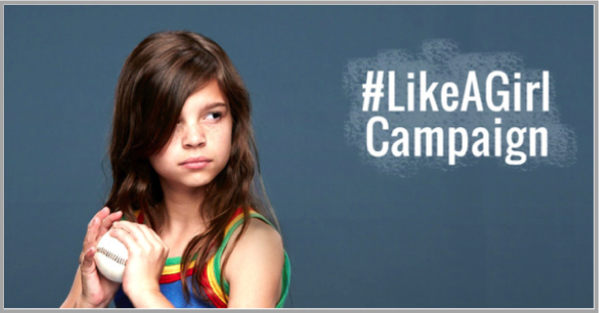 Procter and Gamble, who has always been one of the favorite brands for girls started a hashtag on Facebook, called “Like a girl”. It asked consumers to post everything they did being a girl in the society and win prizes. 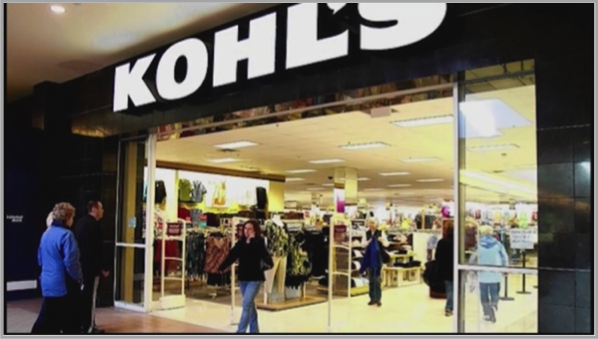 The Department store called Kohl’s, started a campaign in relation to societal awareness and corporate responsibility by giving away funds to the best and most deserving school through votes on their Facebook page. Ford company designed a whole new campaign in relation to their new upcoming model in 2011. They slowly unveiled all the details of the launch and the car through an engaging day to day list of activities on Facebook. 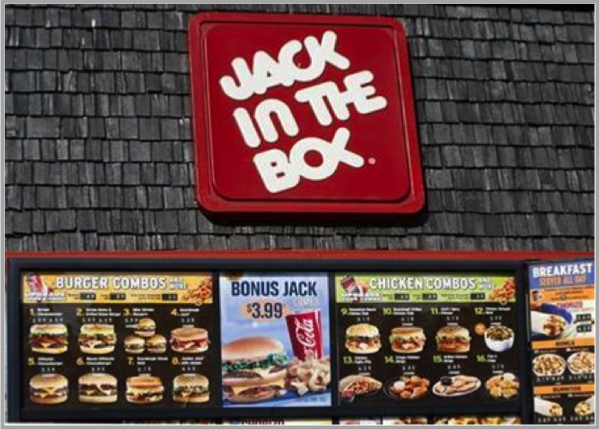 The popular fast food chain Jack in the Box made a mascot on social media who would virtually add every cent to a jar for the number of fans they got on their page. They started with just $2000 and in less than a month, the jar became full with $11500. 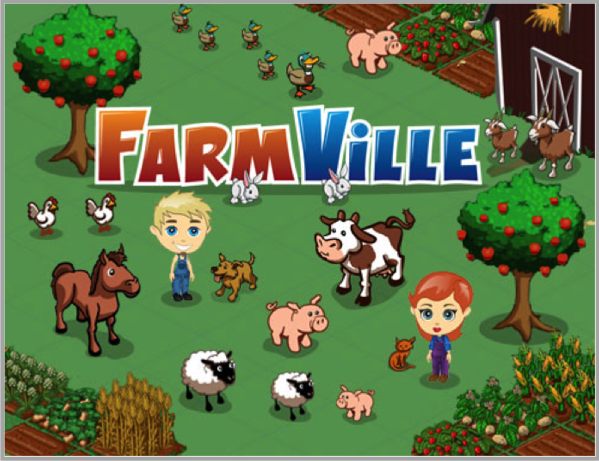 If you really want to learn how to make an engaging game for users to stay glued to all the time, then Farmville is one of the biggest examples. A game made on this basic model made the users go crazy with its imagination and innovative techniques. 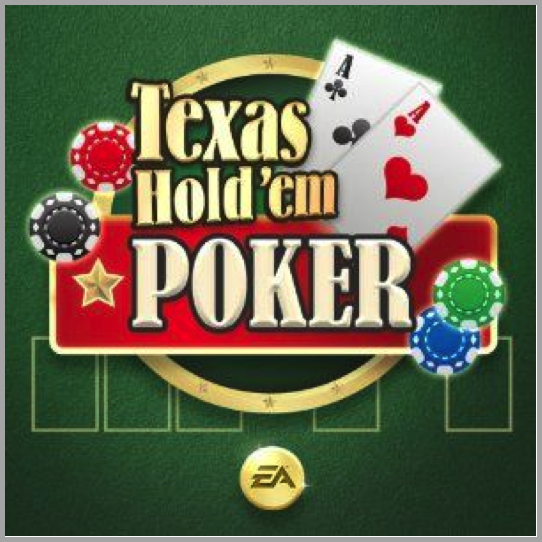 Want to enjoy the real life situations of poker with a lot at stake, then play the Texas Holdem Poker game on Facebook. It started with a basic idea of poker and is now an entire brand with millions of users playing every day. They now make money through the same game by allowing for premium subscriptions with added benefits. Another example of a basic game, now turning into a whole company. 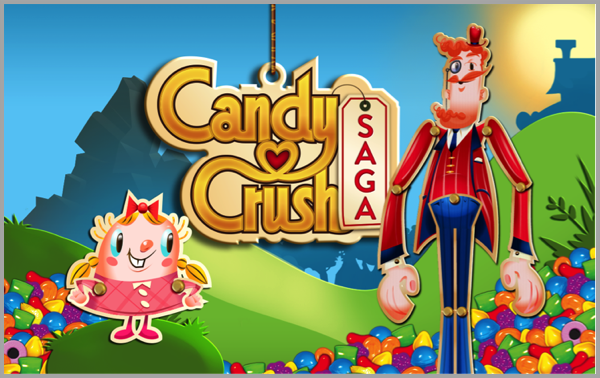 Candy Crush is one of the most engaging campaigns or games on Facebook. The company is now going on the stock exchange and that is the kind of growth they have seen. 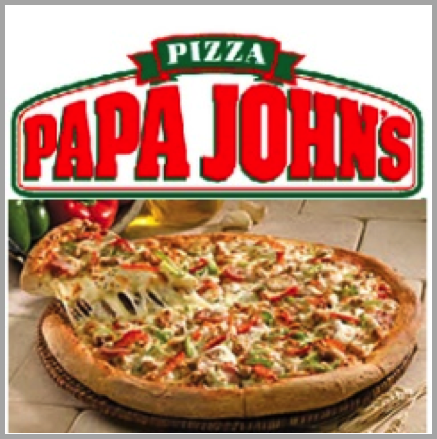 The first Pizza brand to appear and do sales promotion on Facebook was Papa Johns. It created a strong buzz through amazingly designed campaigns based on strong visuals. 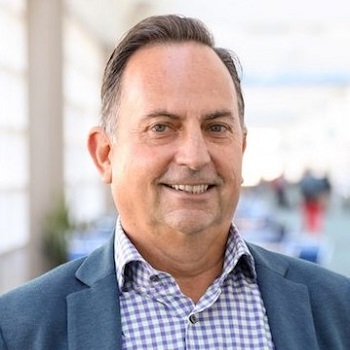 Guest Author: Jamie Clark is the author of this blog post. Jamie likes to observe different social media trends and post it as research blogs on the site Dissertation House UK. The blogs posted on this site are widely followed and appreciated.